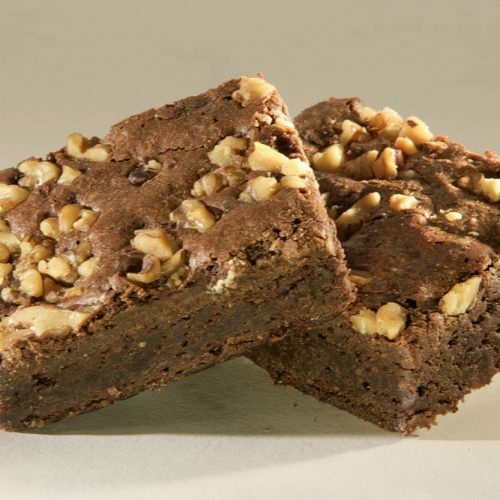 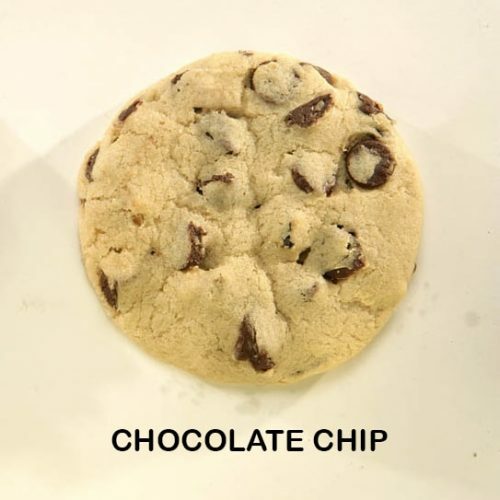 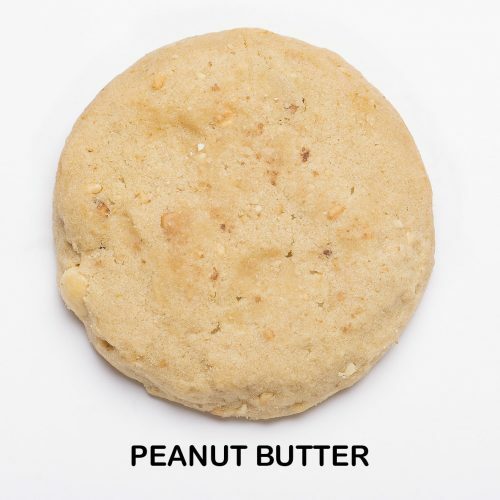 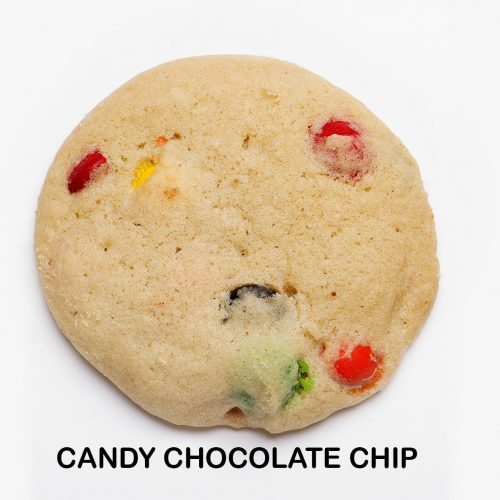 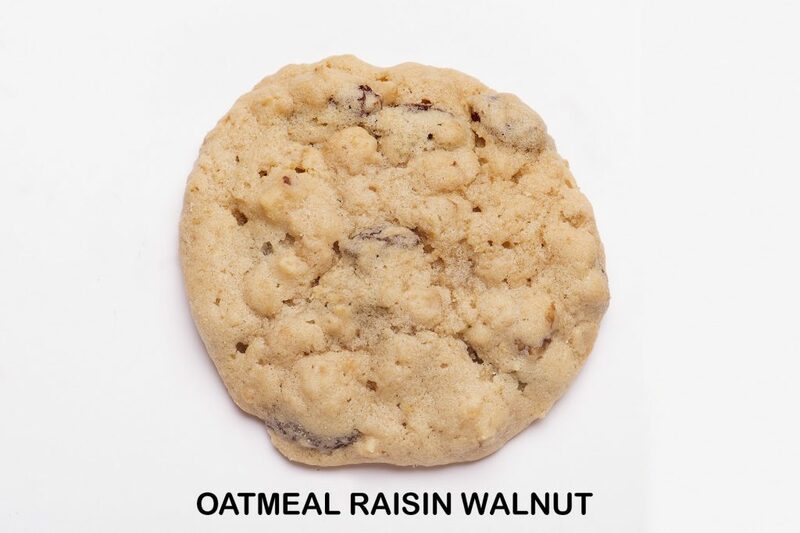 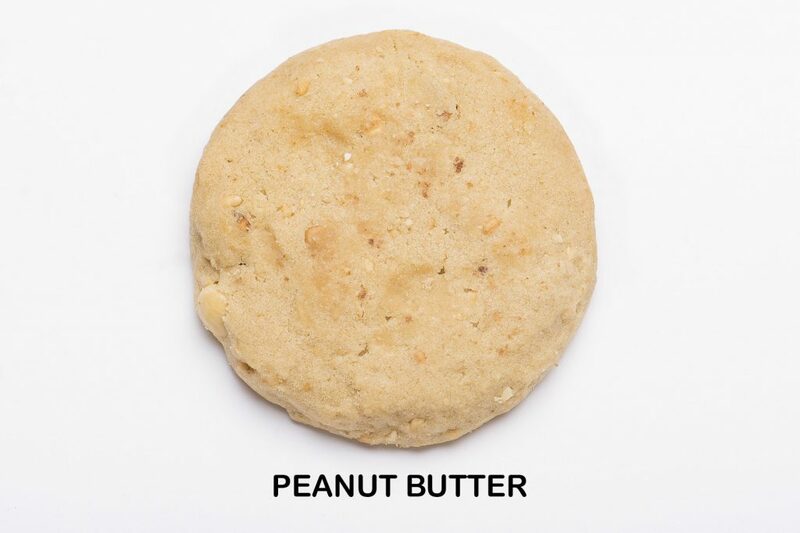 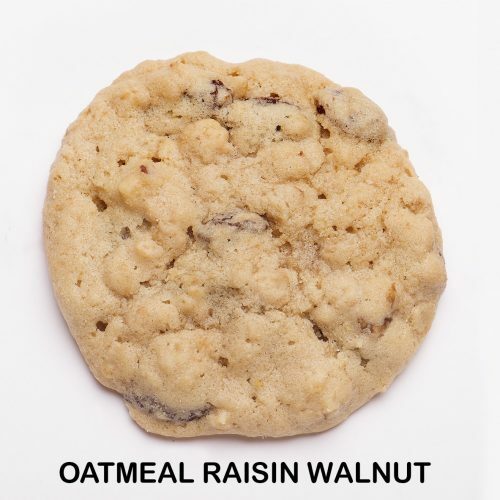 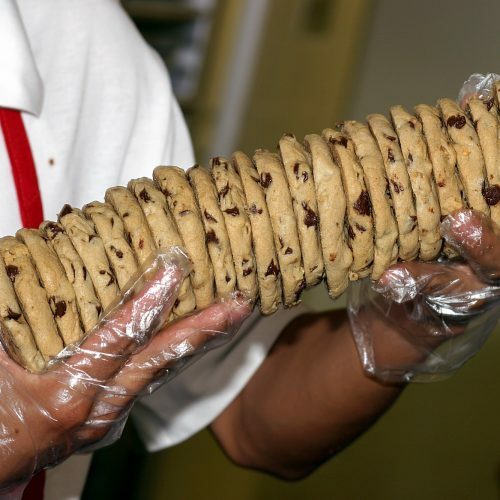 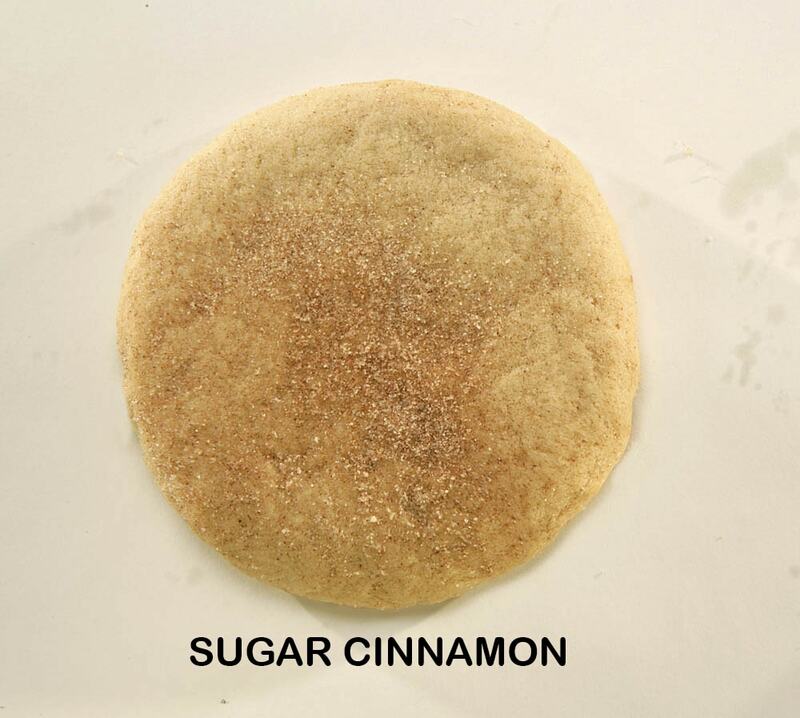 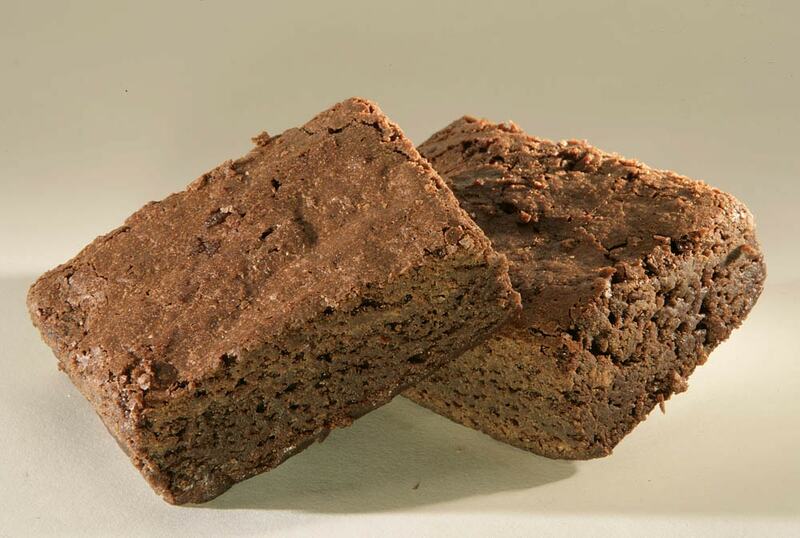 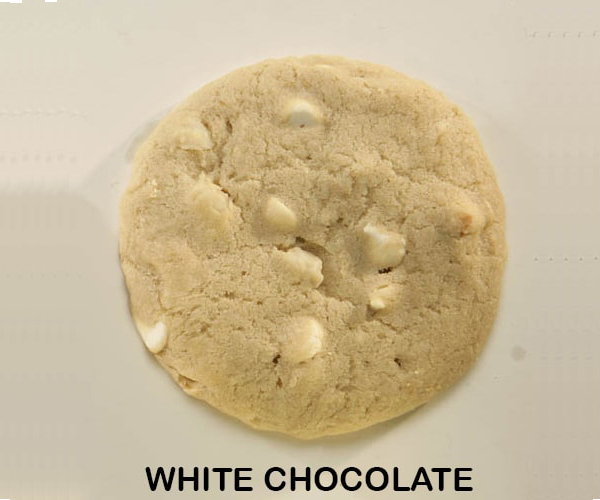 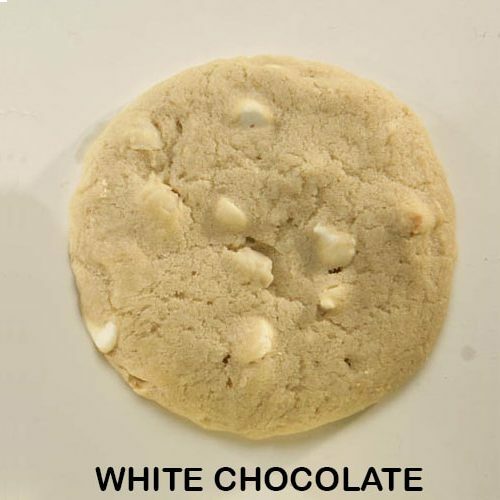 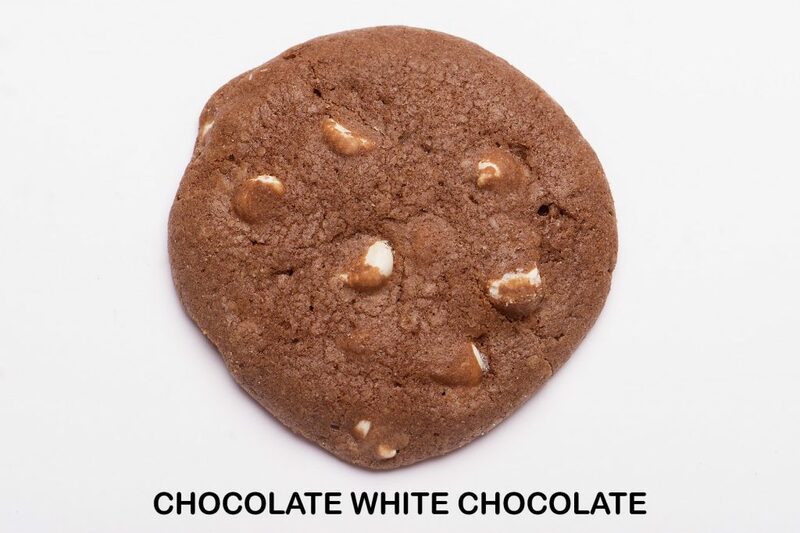 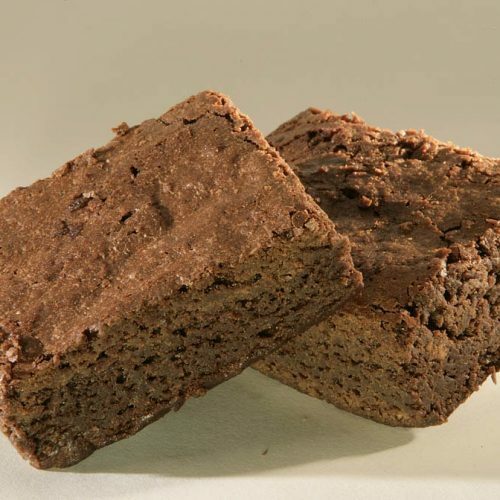 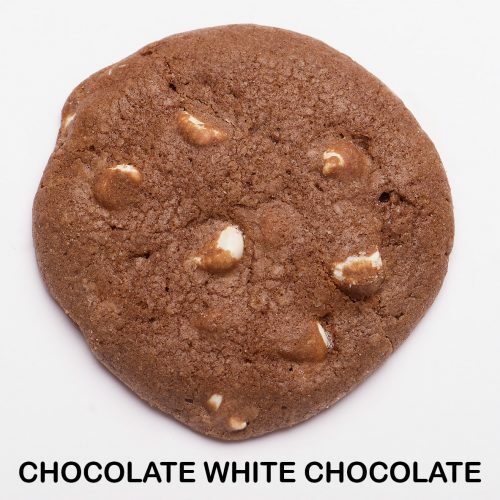 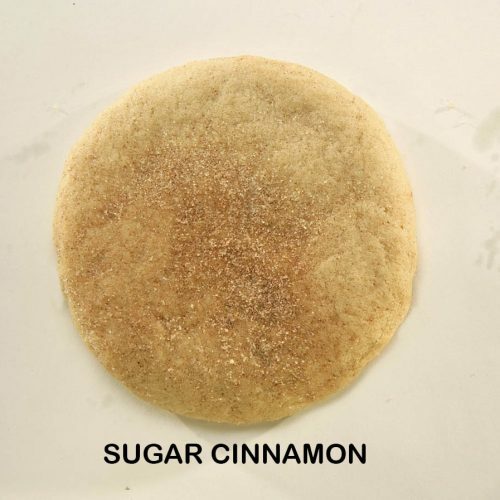 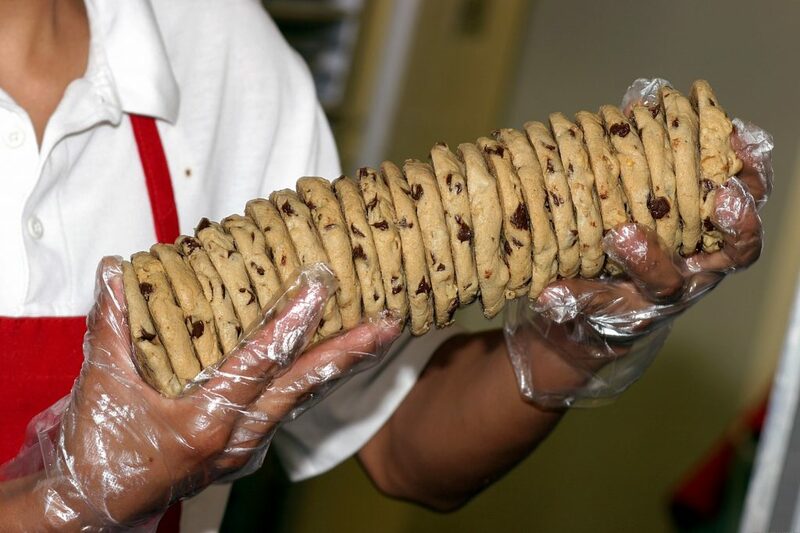 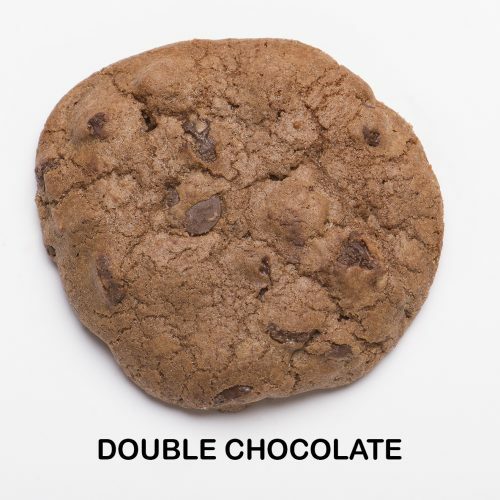 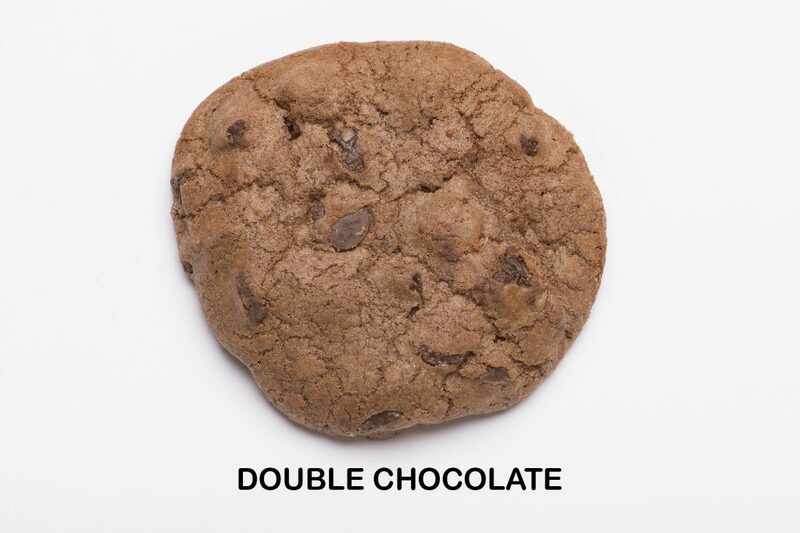 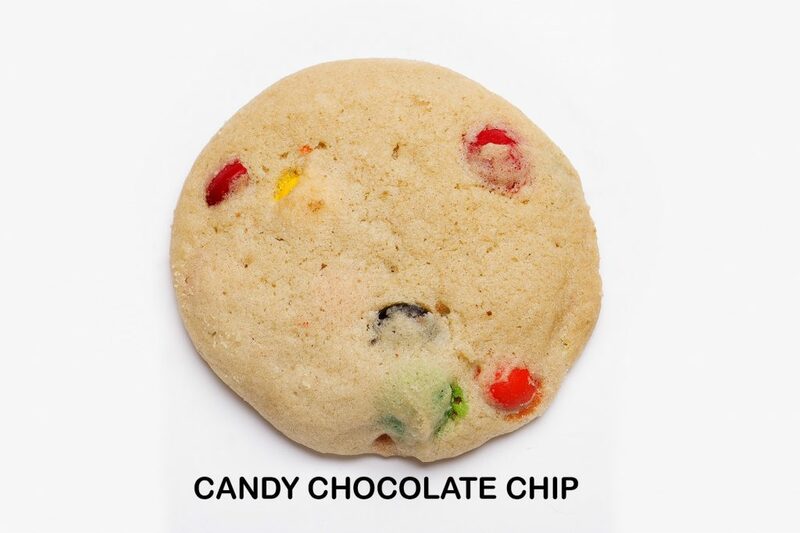 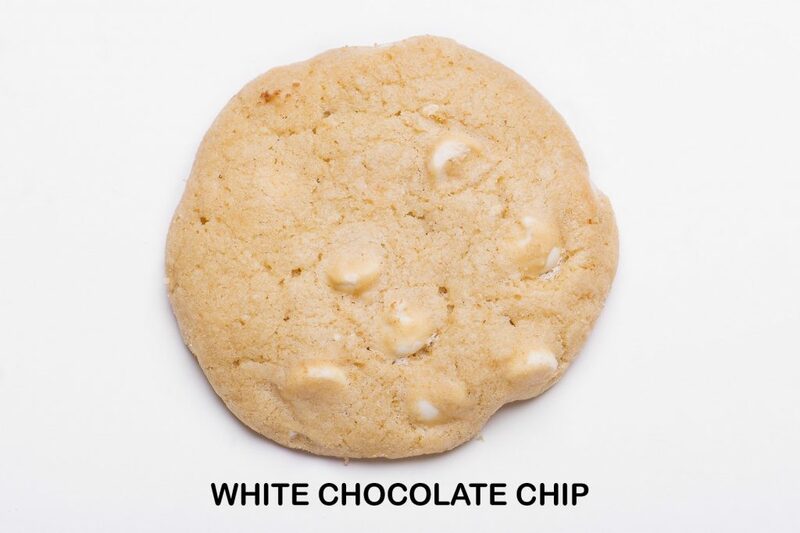 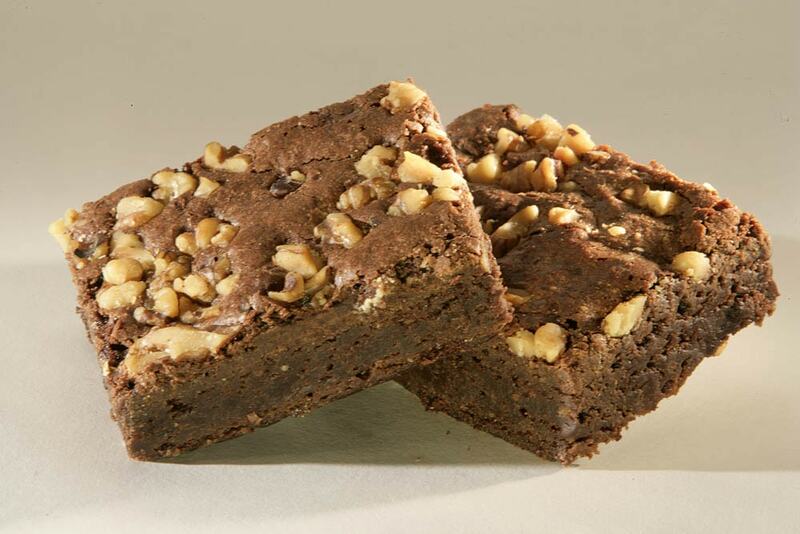 Our cookies are made from scratch with fresh ingredients all day, everyday using our original family recipe. 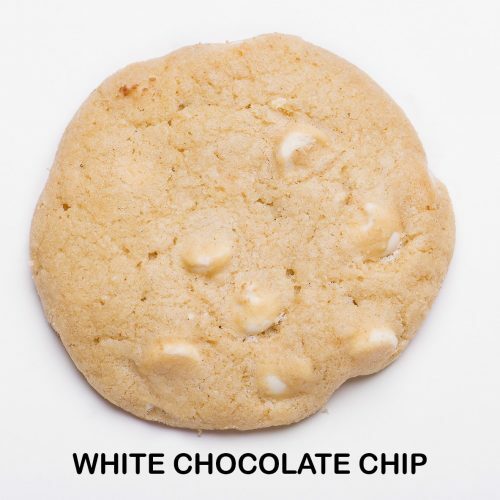 Candy Chocolate Chip, Chocolate Chip, Chocolate Chip Walnut, Chocolate White Chocolate, Double Chocolate, Oatmeal Raisin Walnut, Peanut Butter, Sugar Cinnamon, White Chocolate, White Chocolate Macadamia. 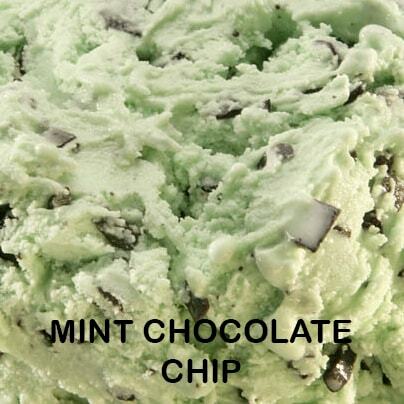 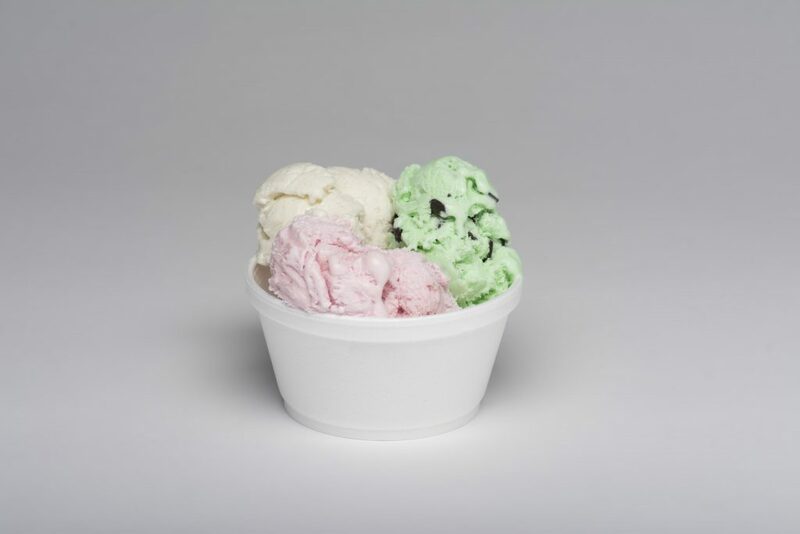 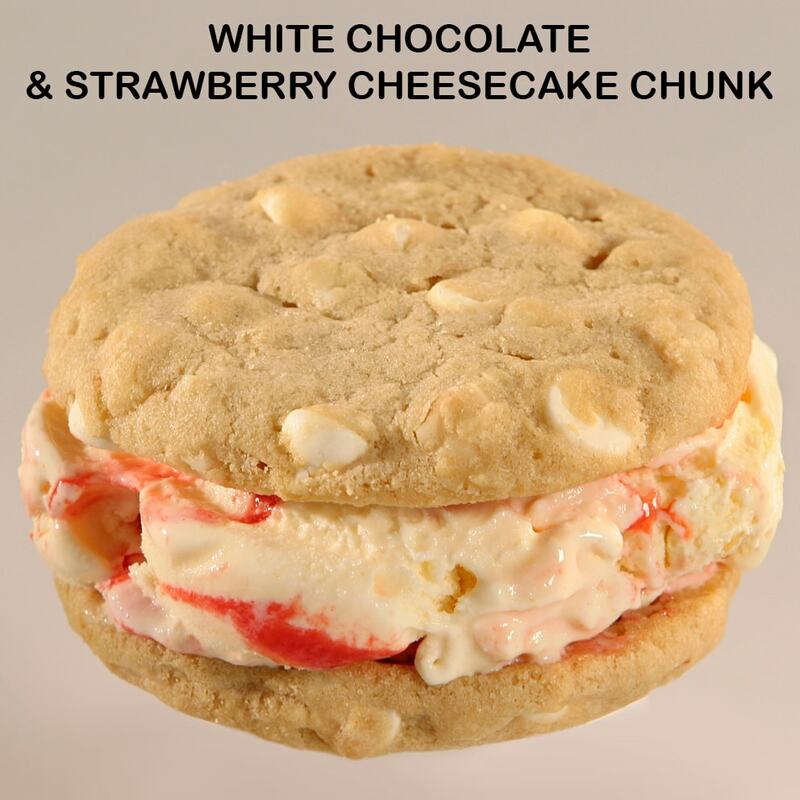 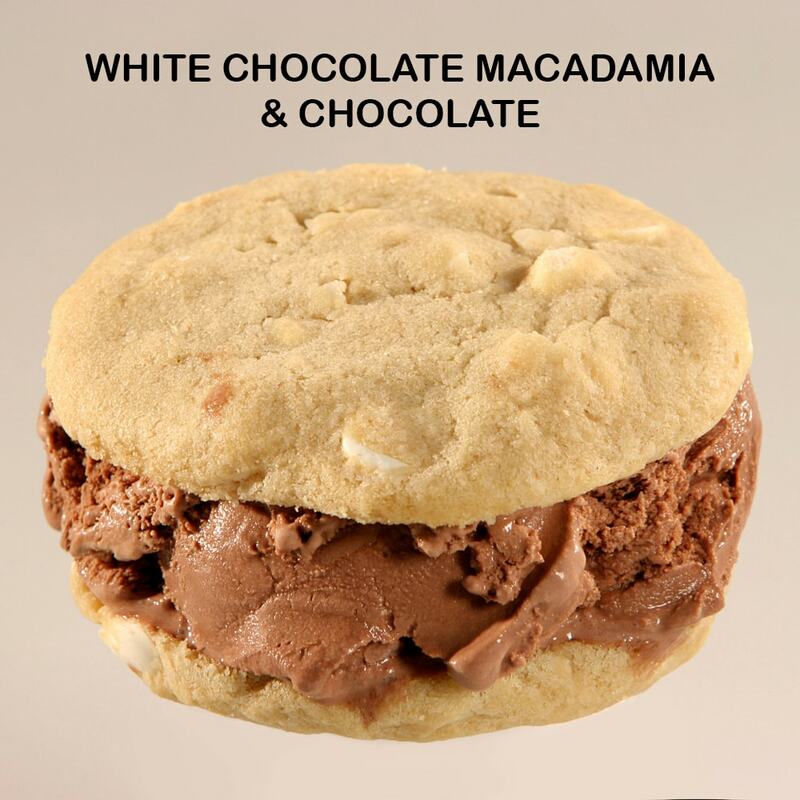 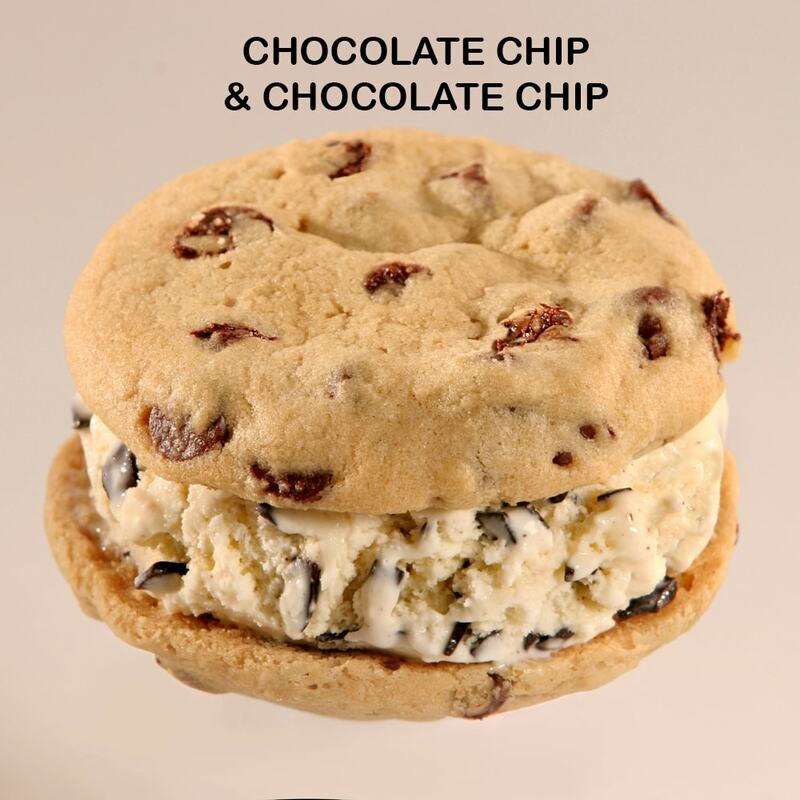 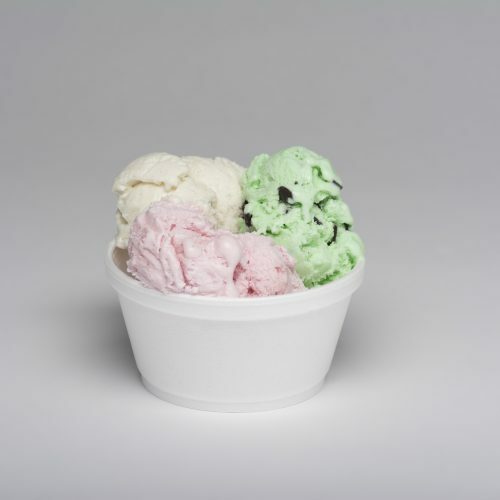 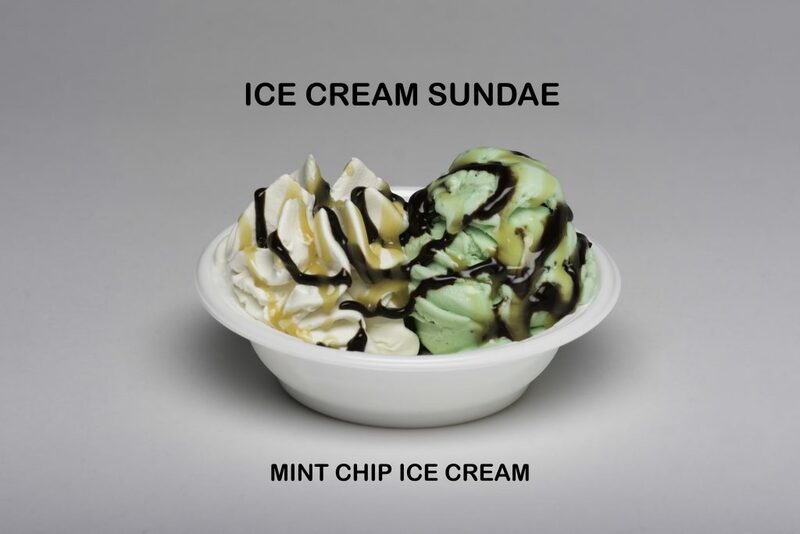 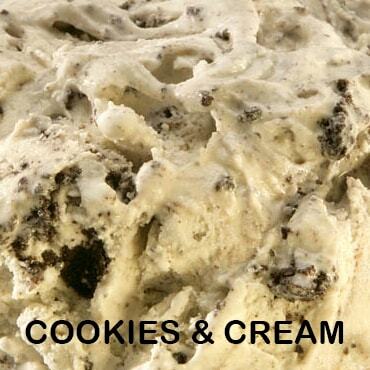 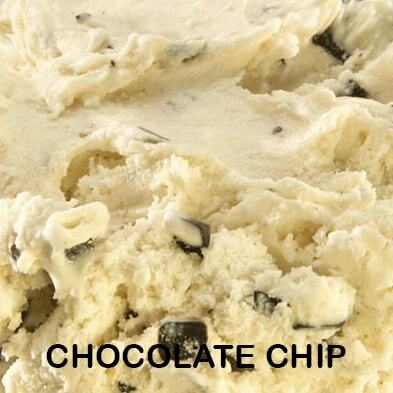 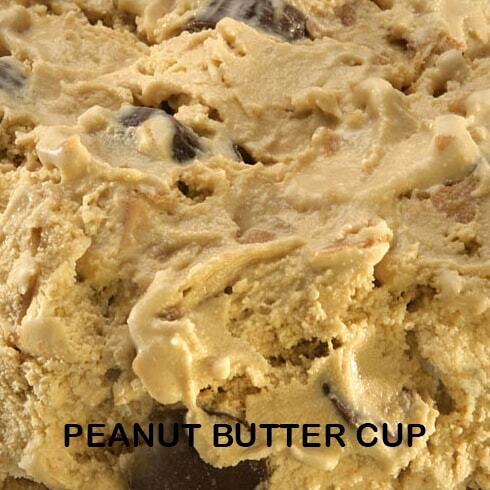 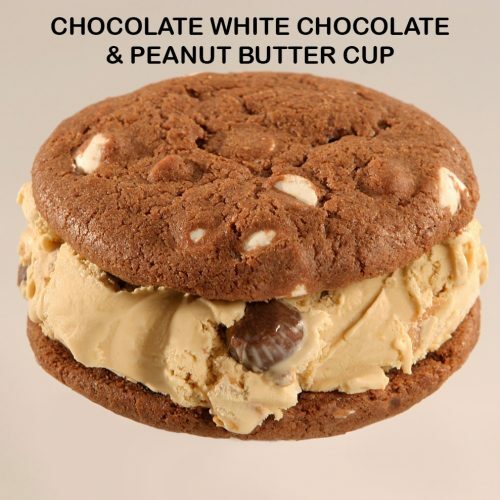 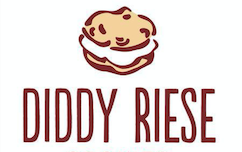 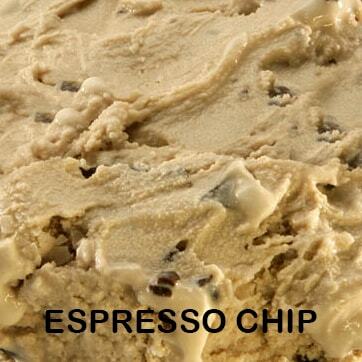 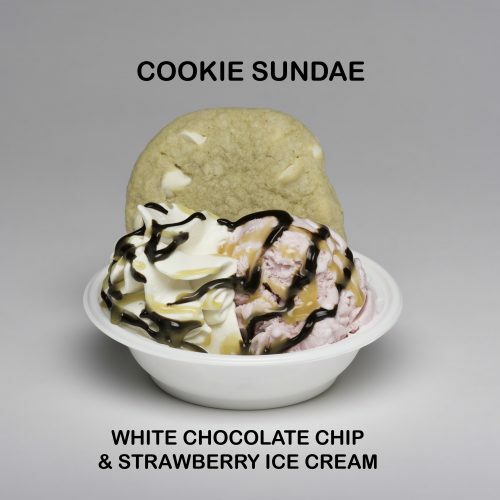 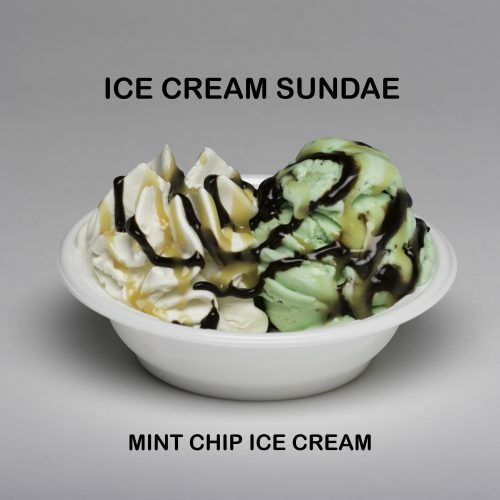 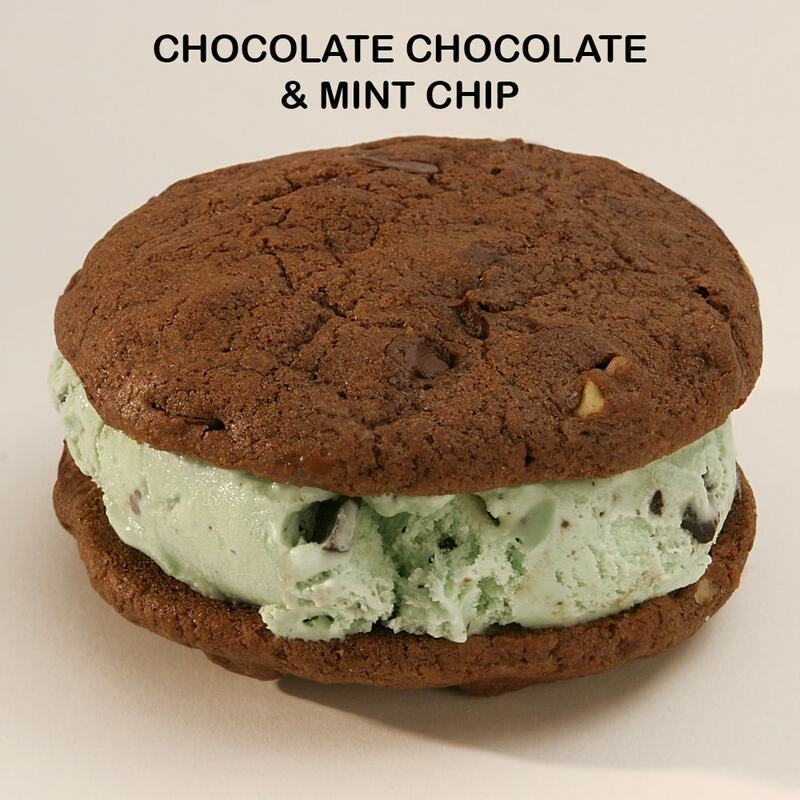 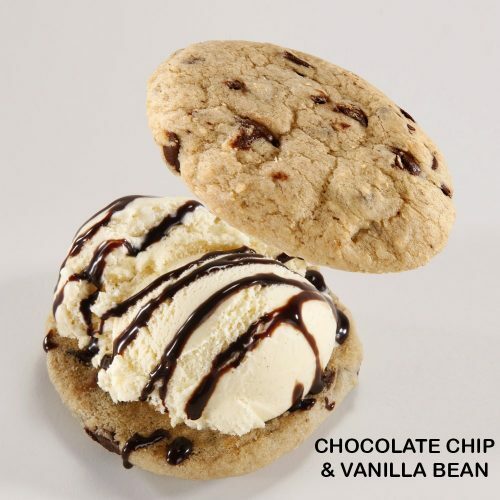 Choose any combination of two freshly baked cookies and one flavor of premium ice cream. 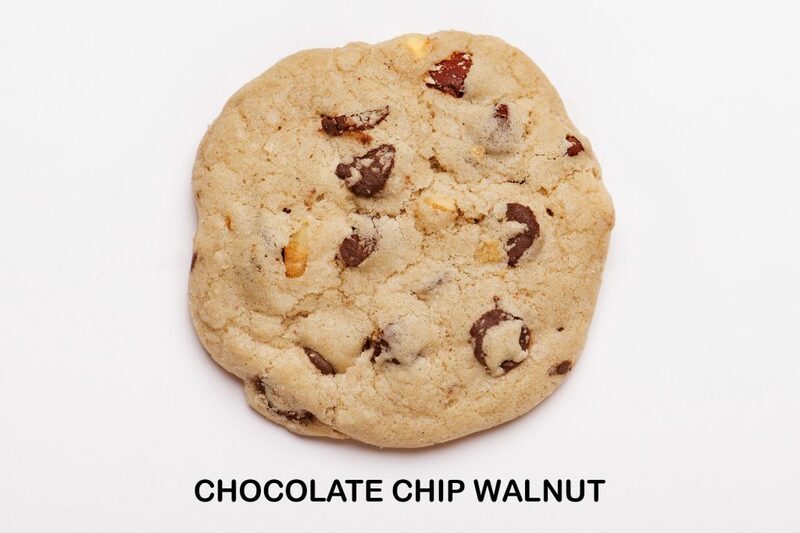 Candy Chocolate Chip, Chocolate Chip, Chocolate Chip Walnut, Double Chocolate, Chocolate White Chocolate, Oatmeal Raisin Walnut, Peanut Butter, Sugar Cinnamon, White Chocolate, White Chocolate Macadamia. 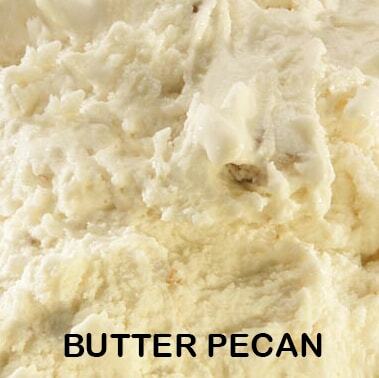 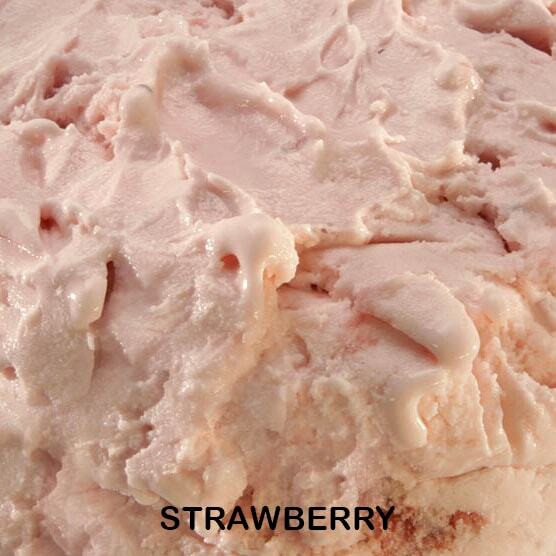 Ice Cream Allergen Notice: Please see Dreyer’s Ice Cream official website for ingredient information. 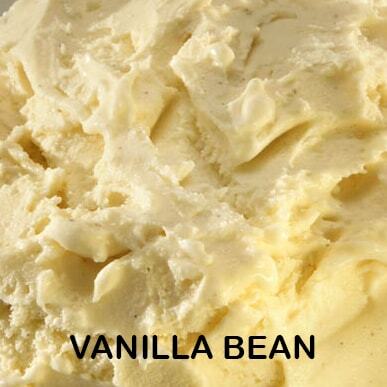 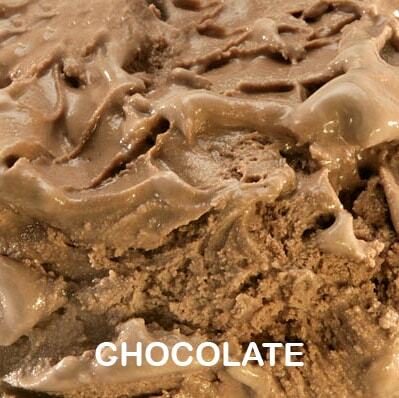 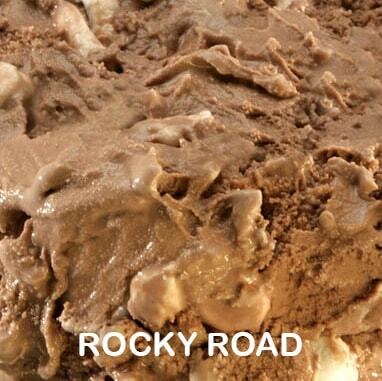 Choose any one scoop of our 12 premium ice cream flavors topped with whipped cream, chocolate and caramel syrup. 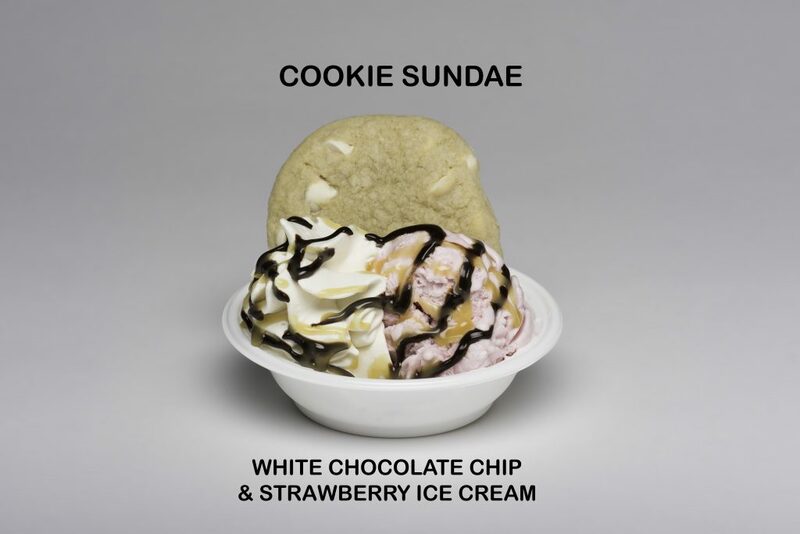 Choose any one scoop of our 12 premium ice cream flavors and one of our 10 cookie flavors topped with whipped cream, chocolate and caramel syrup. 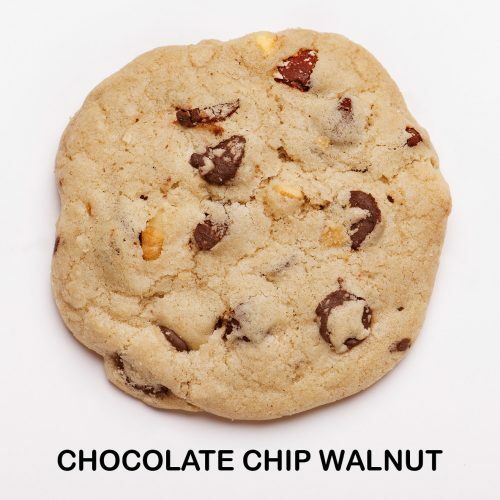 Candy Chocolate Chip, Chocolate Chip, Chocolate Chip Walnut, Chocolate Chocolate, Chocolate White Chocolate, Oatmeal Raisin Walnut, Peanut Butter, Sugar Cinnamon, White Chocolate, White Chocolate Macadamia. 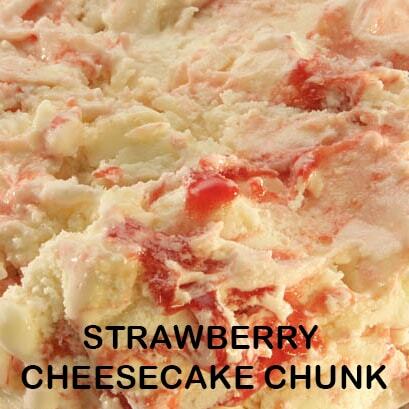 Made from scratch using our own homemade fudge. 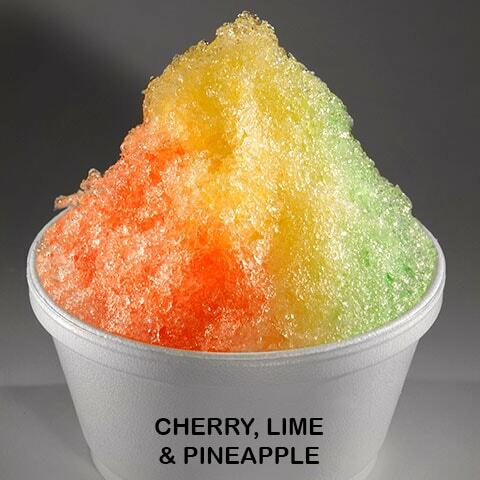 Choose up to 3 shave ice flavors. 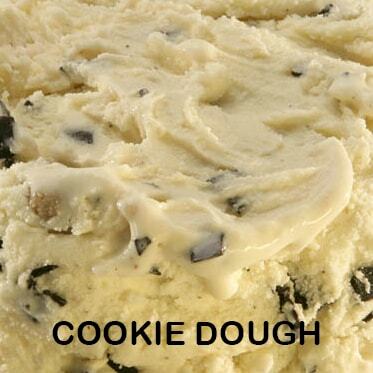 Add scoop of ice cream. 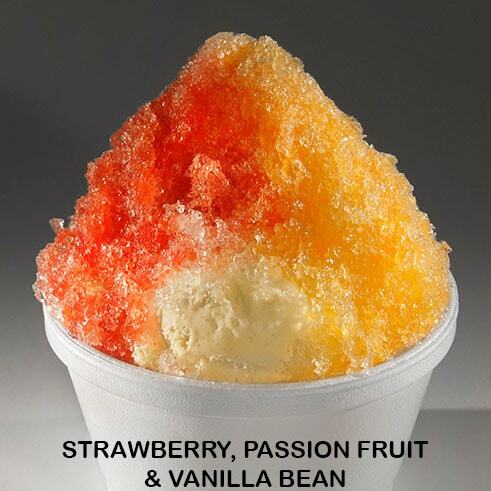 Choose any shave ice flavors (up to 3) and top with a scoop of vanilla or chocolate ice cream.